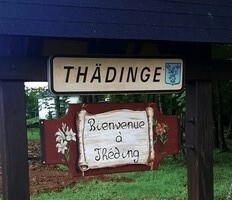 Théding (pronunciation: ‘tediŋ’) is a small country village located in the Moselle-Lorraine region of the Grand East (57450 – France). This municipality covers 813 hectares of which 240 hectares of wood and 80 hectares are urbanized. It is located about 300 meters above sea level and is protected from the wind thanks to two hills (Thedingerberg and Kelsberg of Oeting) that surround it. The village also has a lake (Winbrunnen). Thanks to the microphone of the webcam, we can hear the bells of the Baroque church of Sainte-Marguerite dating from the eighteenth century. The village has welcomed 3 kestrel pairs in 2018. An installation technique allows you to follow a nest in real time. 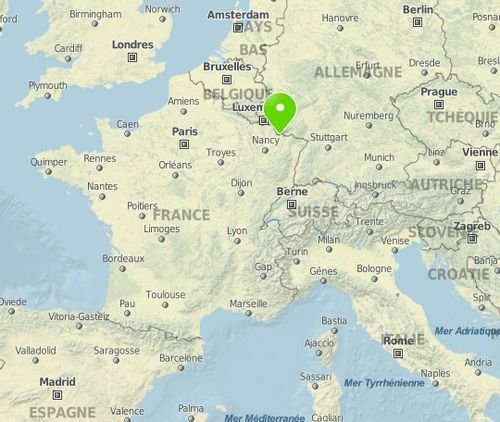 For more information, visit the site of the commune of Théding.